Parks and Recreation (R) is an American political satire television sitcom. The show is an ensemble comedy that follows Leslie Knope, a mid-level bureaucrat in the Parks and Recreation Department of Pawnee, Indiana, and her tireless efforts to make her quintessentially American town just a little bit more fun. The show has a star-studded cast and has several cult hero characters such as Andy Dwyer and Ron Swanson. The show received several awards and nominations, including two Primetime Emmy Award nominations for Outstanding Comedy Series, six Primetime Emmy Award nominations, a Golden Globe Award win for Poehler’s performance, and a nomination for the Golden Globe Award for Best Television Series – Musical or Comedy. 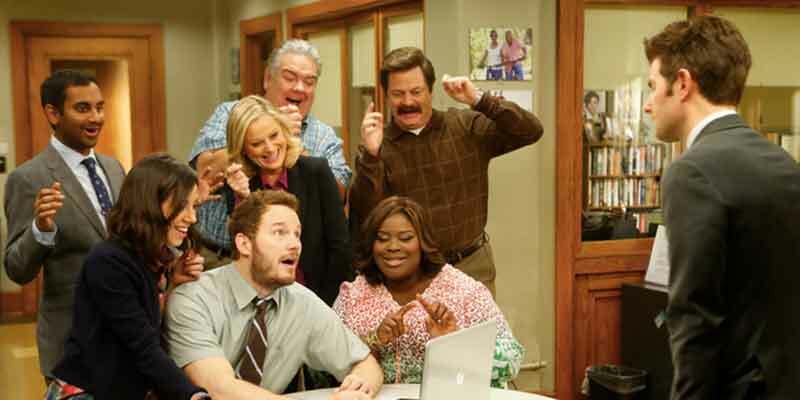 There are several different ways to watch Parks and Recreation without cable. This TV show was aired on NBC but now is in syndication on FXX. To find which online TV streaming services have NBC or FXX as part of their channel lineup you can read our streaming services review. You can use a streaming service to watch on-demand or on live television. It is also possible to buy on Netflix, Amazon Prime Video, Hulu, FXNow or buy it as a download on Apple iTunes, Google Play Movies, Vudu, Amazon Video, PlayStation, Microsoft Store, FandangoNOW. Below are our top choices to watch Parks and Recreation. Sling TV is a live TV streaming service. You can watch this show live as it airs or you can watch it on-demand. FX comes standard on the base channel package which starts at $25/month. You also get access to the FXX Now streaming app. The good news is that Sling TV regularly offers free devices if you prepay for a few months. To learn more about this service read our Sling TV review. Hulu is both a live TV streaming service and an on-demand streaming service. Hulu gives subscribers access to all 7 seasons of the TV show through their on-demand catalog. Plans begin at $39.99/month. To learn more about this service read our Hulu review. DIRECTV NOW is a live TV streaming service. Subscribers of the base package get access to FXX. 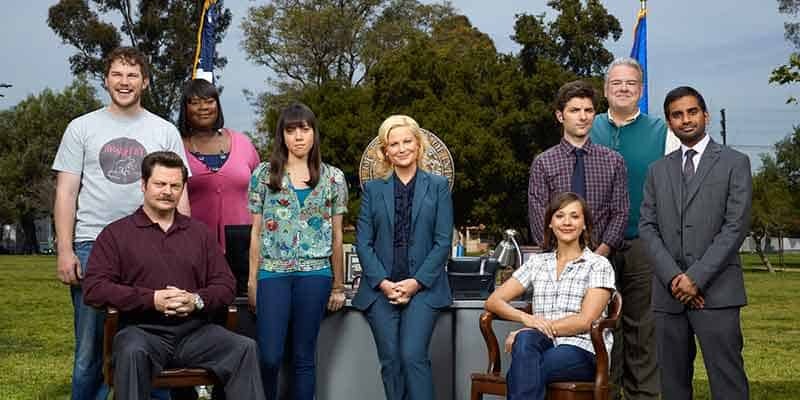 With this streaming service, you can watch Parks and Recreation live as it airs on TV. Plans start at $40/month and include 60+ channels. There are no annual contracts or cumbersome satellite dishes. To learn more about this service read our DIRECTV NOW review. This TV show can be found on just about any streaming device on the market. You can stream on a tablet, smart phone, gaming console, desktop, or a streaming device such as a Roku, Apple TV, Chromecast, AirTV, Amazon Fire TV, and more. Here are some of the top devices that can be used to access one of the services that carry Parks and Recreation. To learn more click on the icons below or read our streaming device guide. 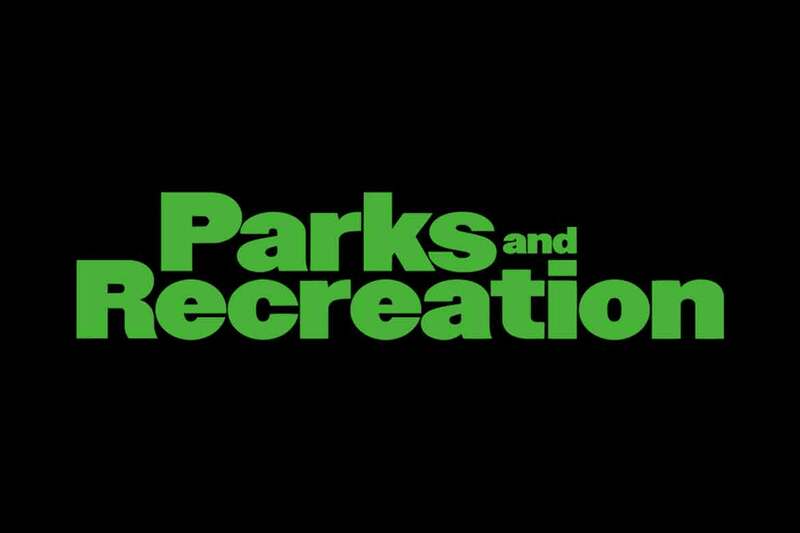 Parks and Recreation can be streamed using a VPN. A VPN can unlock content from services such as Netflix and can bypass blackout restrictions and geo-blocking. A VPN will increase your online security and protect your online devices. This is very useful in the United States but is even more useful internationally. By using a VPN you can view this TV show while in another country. Not every VPN is created equally so we have chosen a few that we believe to be the best VPNs to pair with streaming services such as: ExpressVPN, NordVPN, and CyberGhost VPN.